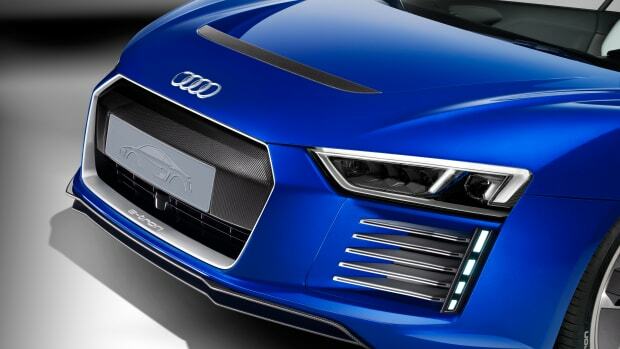 The attack on Tesla continues with Audi's entry, with an all-electric coupe-like crossover. 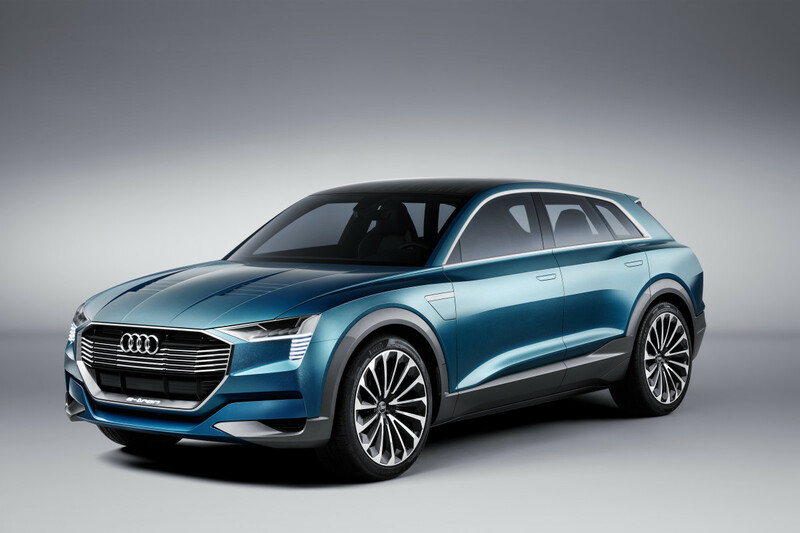 Looks like the Volkswagen group isn&apos;t going sleep through what looks like is going to be a war of electric vehicles. 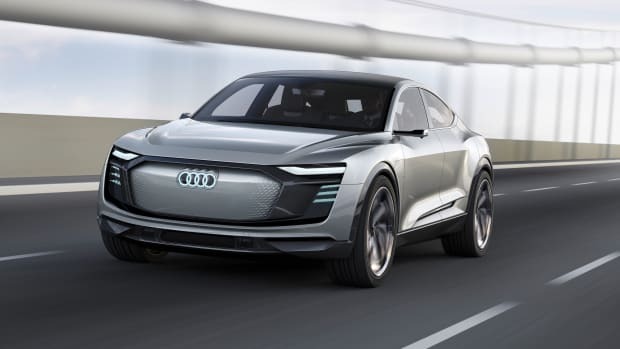 First Porsche announced their sporty take on an electric car and now Audi shows off what could be done with a coupe-like crossover with the E-Tron Quattro Concept. 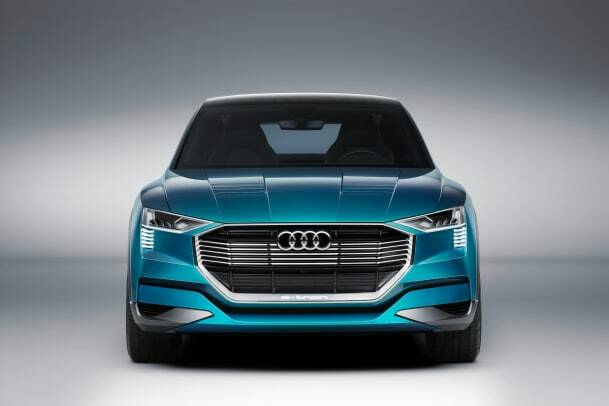 Bringing together their all-wheel-drive technology with the convenience of an all-electric engine, the car is said to be able to achieve a driving range of 310 miles and is also quite the performance car. It can hit 0-62 in 4.6 seconds produces a very impressive 590 lb-ft of torque and can reach a electronically limited top speed of 130 mph. 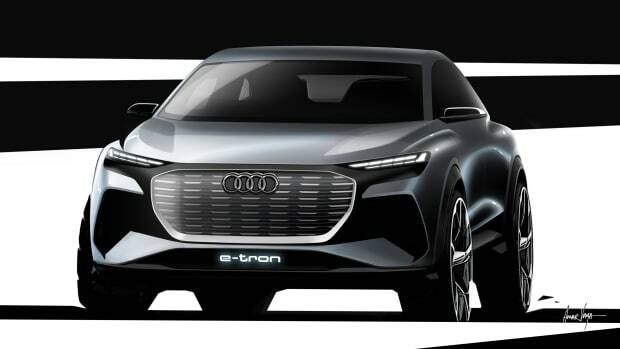 And before you think this is just a mere concept, Audi states that this is a hint of a production model that is already on the way. The all-electric concept previews its 2019 production model. How about an electric supercar that not only goes fast, but can drive itself? The crossover will be their second all-electric volume production vehicle.